Jaffe’s Dry Dogs. Fire Hydrant Fistbump. Myth Of The Gun. Minute 50 – Finnegan For Supervisor! 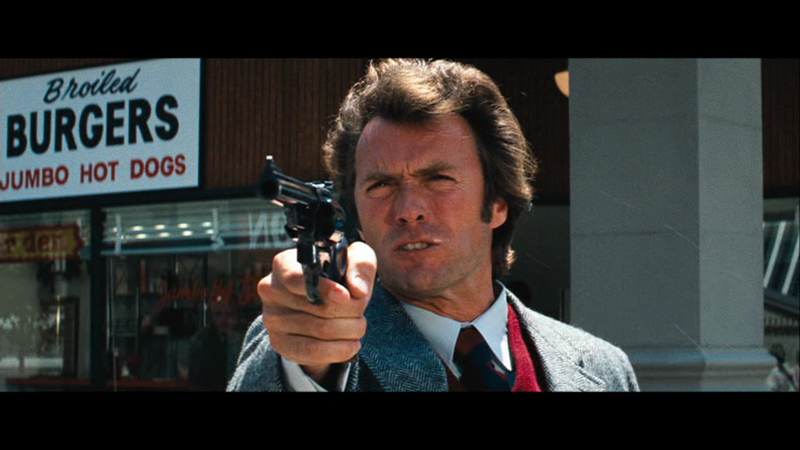 COPYRIGHT © 2018 | DIRTY HARRY MINUTE.